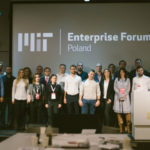 Employer brand is a very important topic not only in Poland but also around the world. However, not fully noticed by leaders in organizations. Are leaders responsible for employer brand? If you like podcasts, we have a surprise for you. 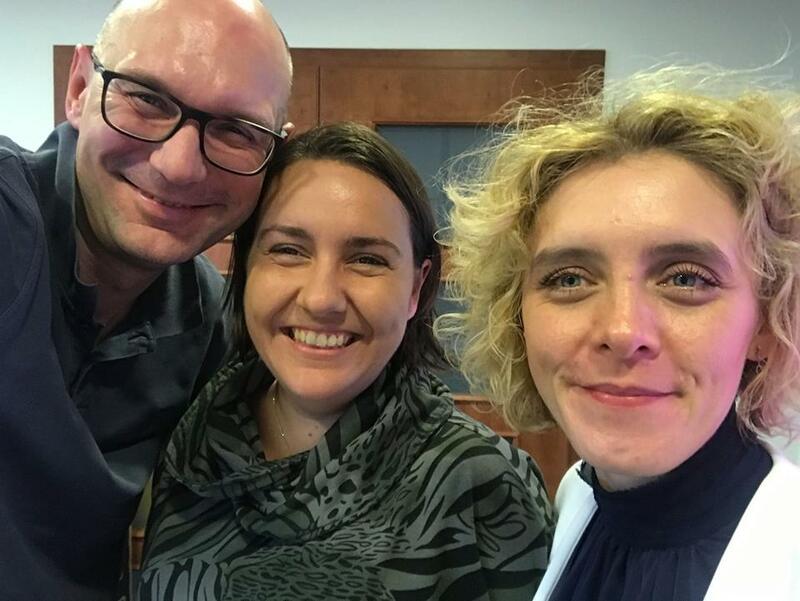 Barbara Zych, CEO Employer Branding Institute, Maja Gojtowska and Sebastian Drzewiecki made a podcast about how leaders can destroy employer brand inside-out and why it is crucial for organizations to have them engaged in the process.